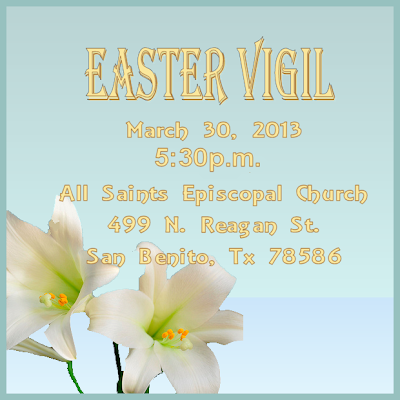 Our Easter Vigil will be held on the 30th of March (Saturday) at 5:30p.m. Please join us in fellowship to honor this special time of year. We hope to see you there!